Back in May I noted that my in-house editor was obviously bored. 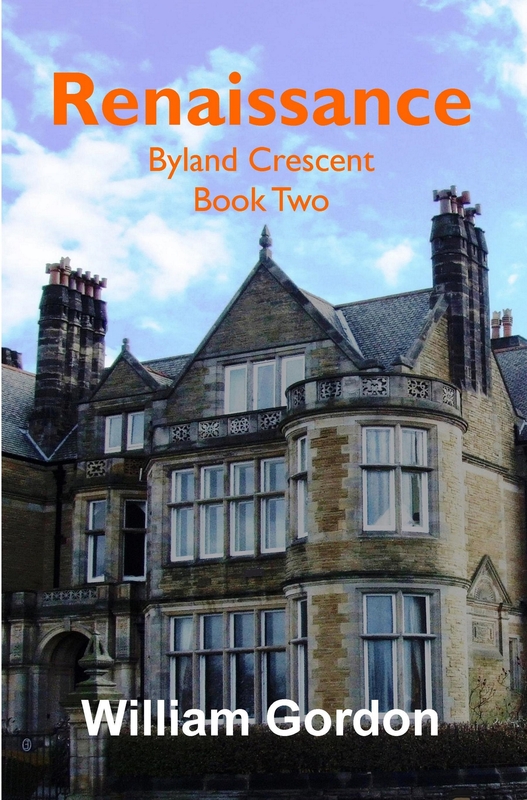 Having already revised my DI Mike Nash novella, she was threatening to do the same with Byland Crescent, a family saga covering one hundred years of a family’s lives. I was right – and she did! Both Book One and Book Two, Requiem and Renaissance, have been overhauled. 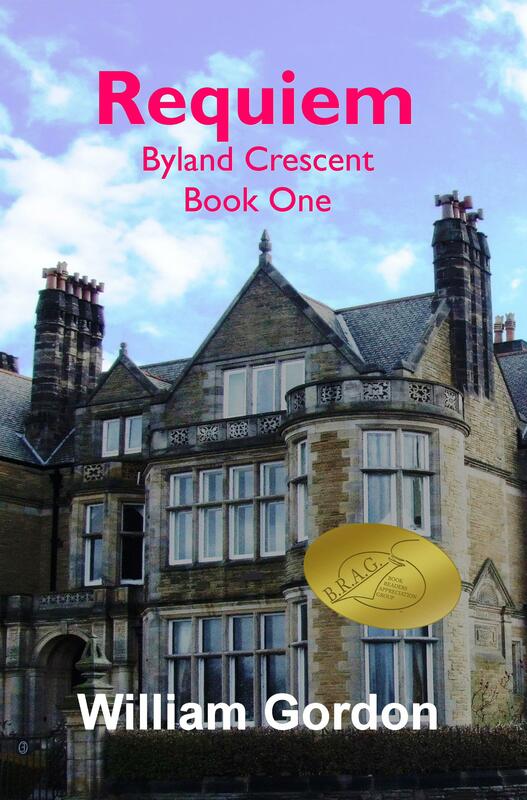 They were my earlier attempts at trying the independent route in both paperback and Kindle, writing as William Gordon. And although the reviews were fantastic, the ‘editor’ felt there was room for improvement. This of course meant more work for me, as I then had to agree with all the changes – as with any publisher. Then, she decided the cover wasn’t right … more work, but for her, not me. I have to say I am delighted with the outcome of these second editions. As the original paperbacks were though a different company, the original black and white cover is shown on Amazon until it is opened and the viewer is then directed to the new version. Meanwhile, I have returned to my current project, the next Greek Island Romance, knowing full well that I now have to complete the third book of the saga, Retribution, or her hard work will have been for nothing … and then there’s books four and five! But Nash fans needn’t worry, the next thriller is in draft format.